Here we are, in week three of Blogging U.’s “Photography 101” Class. Pop of Color: Colors can stir emotions within us, tell stories, and transform our images. Today, use one color to add life or drama to your shot. 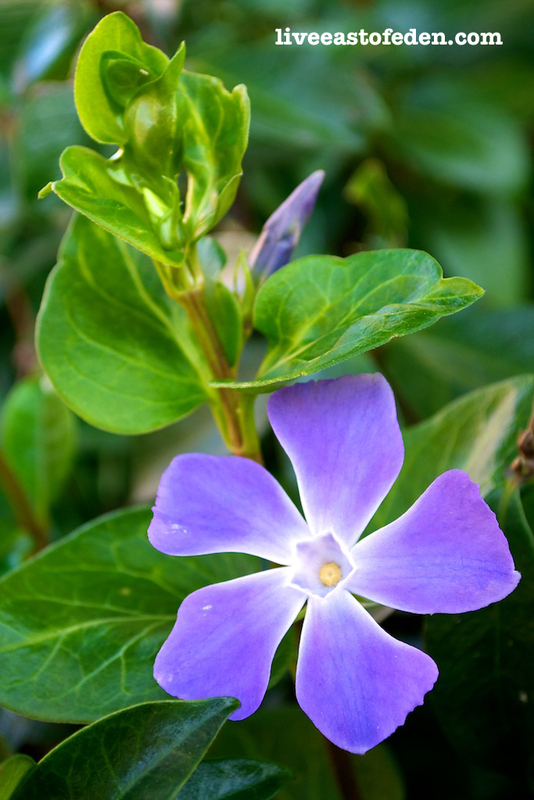 Somewhere on the UCLA campus was this purple flower. Architecture: Study architectural forms, and also train your eye to look for shots that will translate well in black and white. 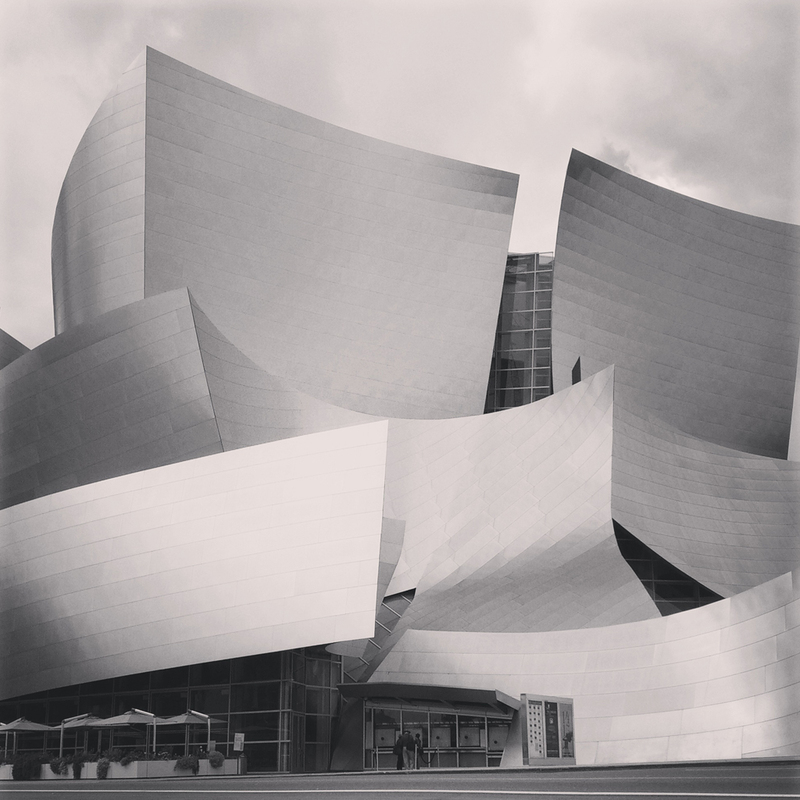 The Walt Disney Concert Hall would have been perfect for this assignment! Except I already used it last week as my “landmark”. 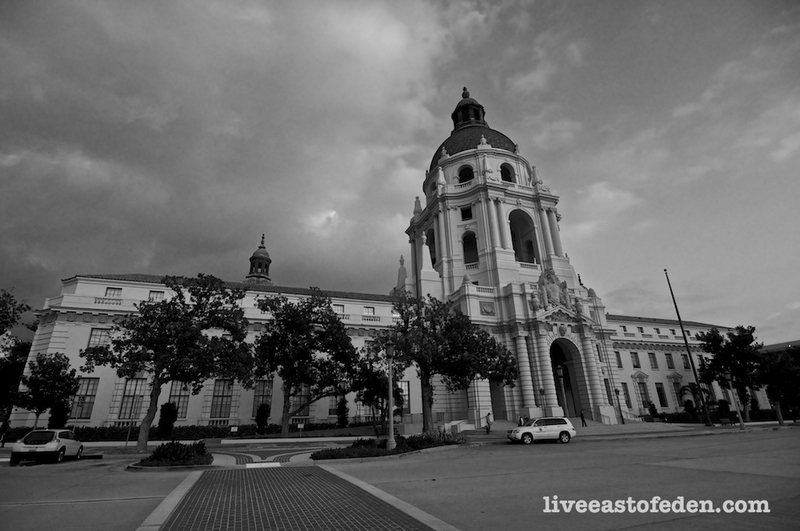 Luckily, I happened to be in Pasadena last week, and snapped a few of the Pasadena City Hall. 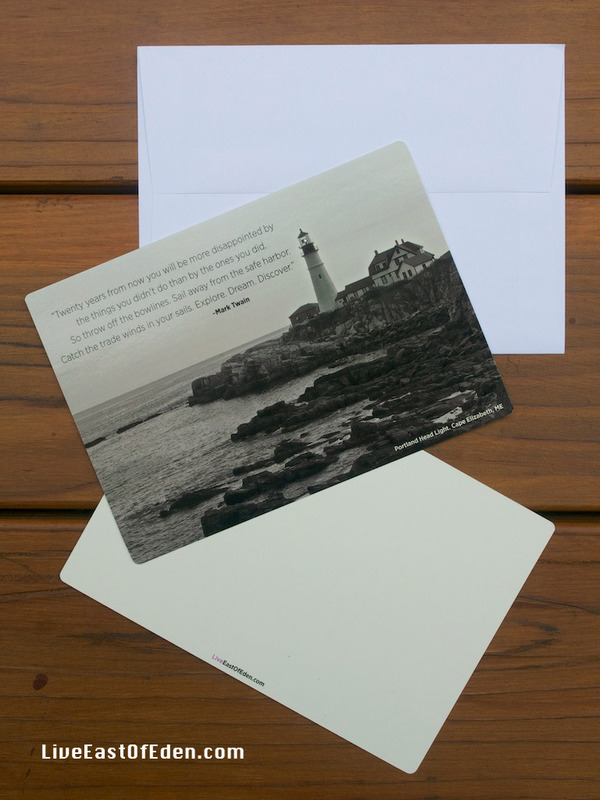 Moment: Capture a fleeting moment and experiment with blur and movement. 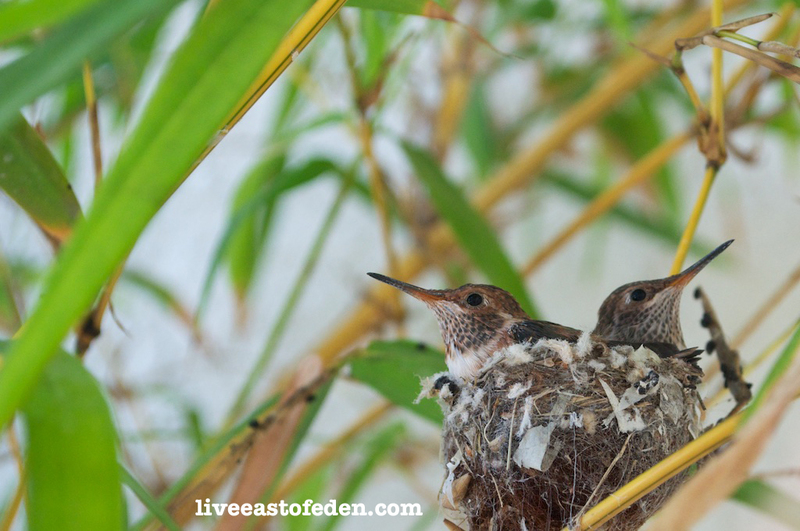 These baby hummingbirds were left in their nest while their parents were off foraging for food. Shortly after I took this shot, the birds flew the coop. Swarm: Show us something that overruns your scene, but observe and compose carefully before you click the shutter. Taj Mahal. 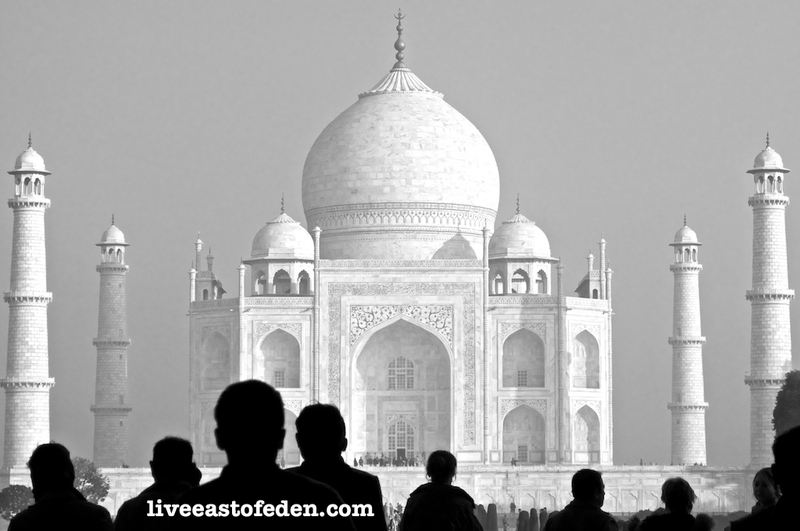 I normally don’t like people in my photos, but when you are India’s most notable tourist attraction, what can you do? Landscape: It’s a big world out there! Show us what you see in a landscape. My favorite landscape of all time. Here is a view of the the Swiss Alps (The Eiger, The Mönch and Jungfrau) from Murren’s cog station. 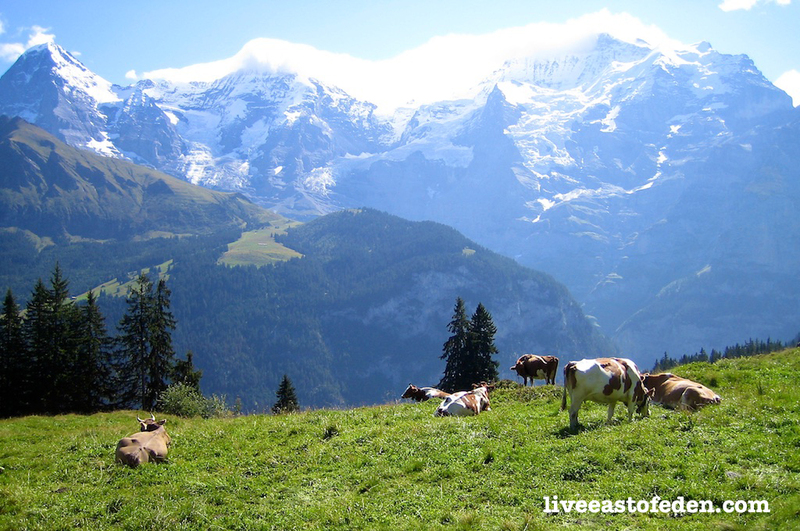 The hills are alive with the sound of…mooing. That’s it for this week. Maybe I will scout some more architecture sites this weekend…What are some of your favorite architectural buildings? Hi. I really like your Taj Majal image. The silhouetted people are very effective. And I think using black&awhile was perfect. Thank you! I may have overexposed the shot, so converting the image to HD B&W actually brought out the details in the marble. I was pleasantly surprised that post-processing could salvage this shot! Oh, well yes it really works for you, it’s lovely. Beautiful job on all your photos! These pictures are beautiful! I wish to travel the world like you one day! I have nominated you and your blog for a Leibster Award. I chose you because I enjoy reading your blog and your ideas!